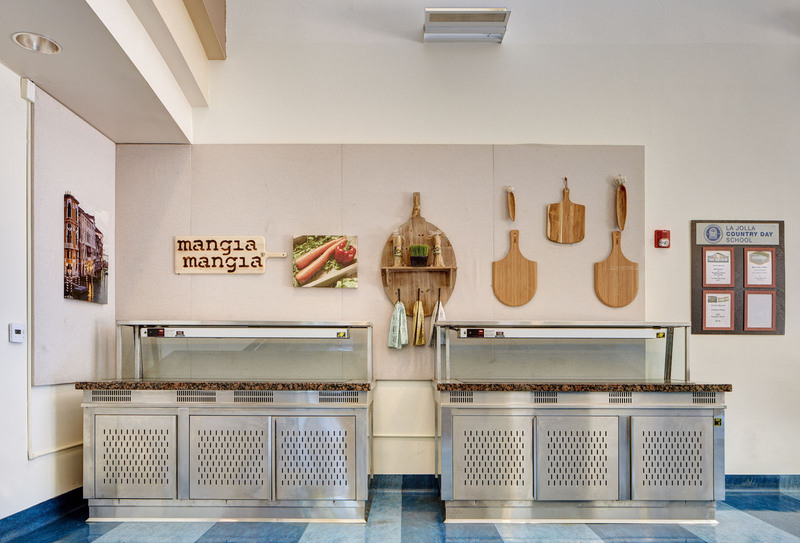 The cafeteria renovation project at La Jolla Country Day School consisted of the complete renovation and reconfiguration of the school cafeteria and dining facilities. The project was a Design-Build project where Dempsey Construction worked with LJCDS through design to achieve the client’s objectives, while staying within the allocated budget. The scope of work included the removal of all existing equipment and improvements. 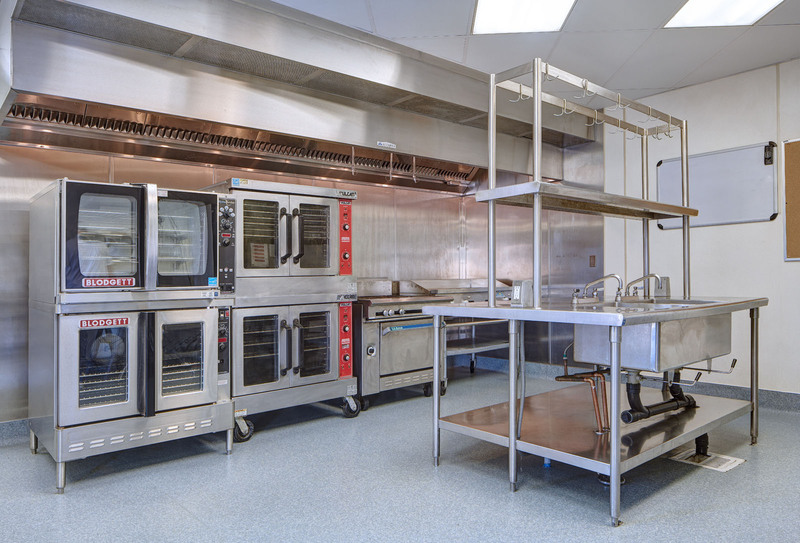 The space was re-configured to increase efficiency and allow the installation of new commercial kitchen equipment. 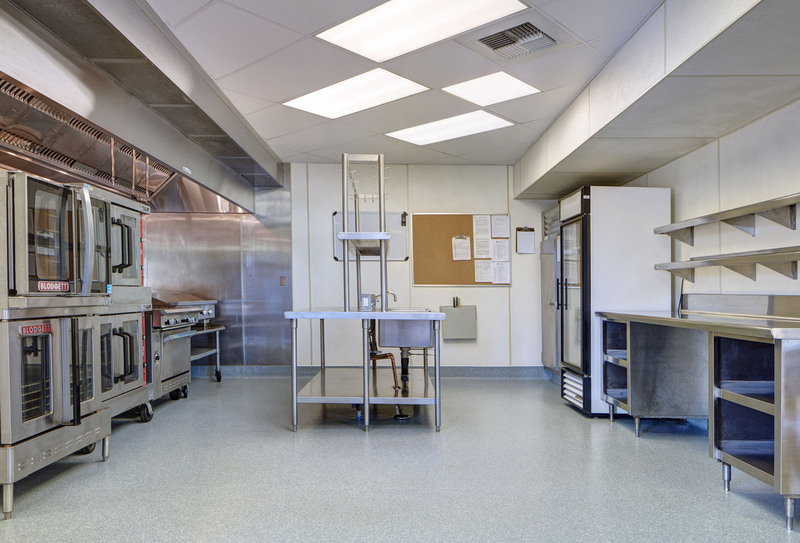 New flooring and ceiling were installed throughout, as well as new commercial kitchen equipment and supporting infrastructure. The project was completed within an accelerated schedule with hard start and stop dates.